Soul Publishing is a leading independent publishing house established in 2017, with a vision to produce high quality books that showcase the food, wine and faces of Australia – region by region. Our premier book, Faces and Food of the Fleurieu, is now available via our online store and our second book, Wine, Beer and Spirits of the Fleurieu, is currently in production and due to be released this Christmas. 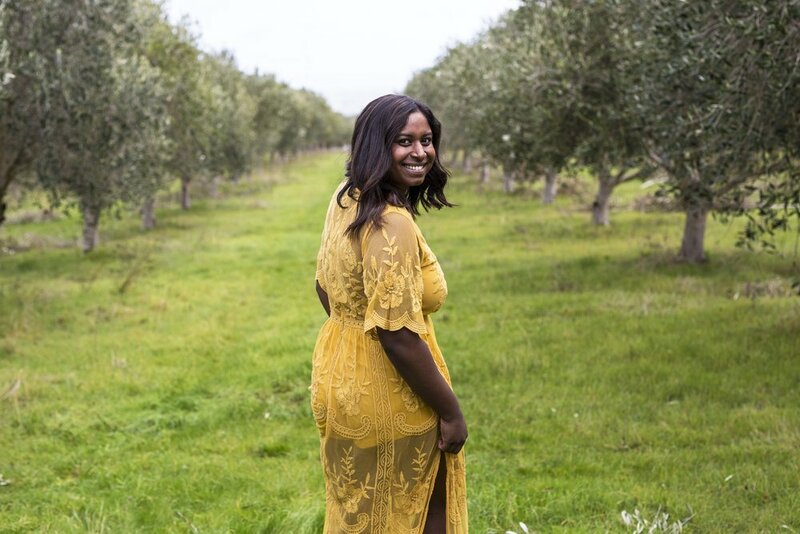 Rojina is the vibrant CEO and director of Soul Publishing, as well as founder and publisher of the new release book Faces and Food of the Fleurieu. Being a positive role model for others who want to pursue their dream has become an important aspect of Rojina’s endeavour – leading her to become a speaker at numerous events.